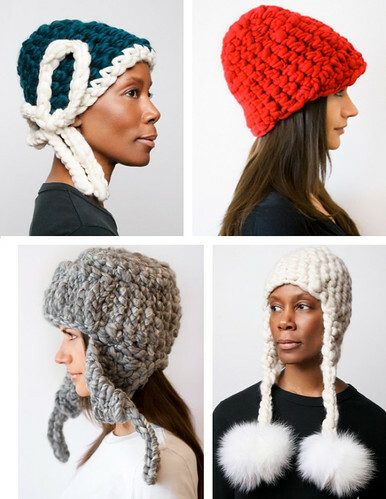 I want all of these Mischa Lampert hats. I’m not a hat person, but I love these! i think she does scarves too? I love the top two hats you posted! So cute and cozy!